#9 in 2011: These 4 pictures are worth a zillion words. Each of these pictures holds deep personal and spiritual meaning to me. We are seeing a REVIVAL at Graystone. God is true to His promises (2 Chronicles 7:14). 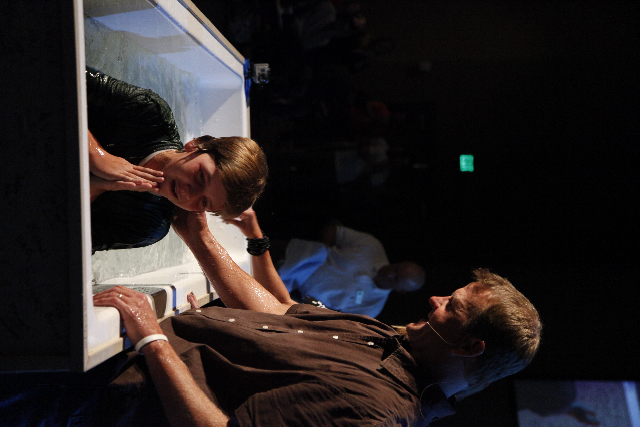 The spontaneous baptism of my 14 year old son, Joelan. 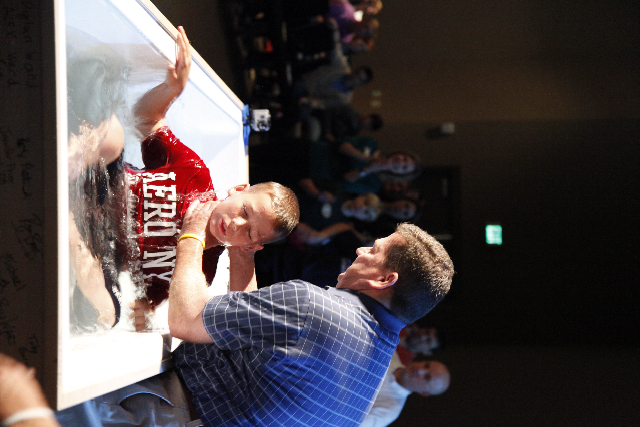 Mark Hanley, Leader of the Graystone Elder Team, baptizing his son, Kaleb. Melinda Hollandsworth, Director of the Hope Center, being baptized by Jim, her husband and Graystone's Missions Pastor. 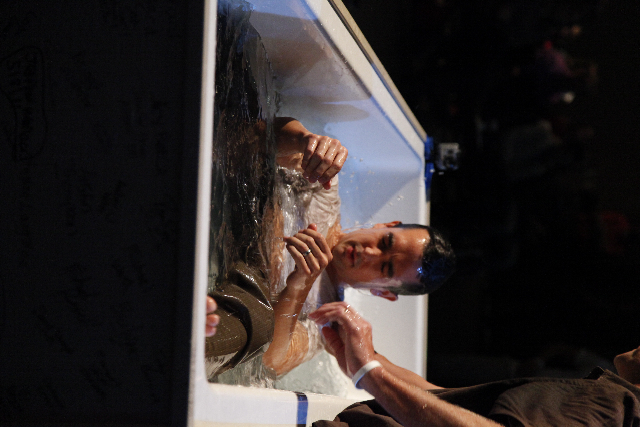 Spontaneous baptism of my good friend and Graystone Elder, Josh Clark.